Registration is now open for Fall 2018 Children’s Programs. Programs are available for children birth-fourth grade. 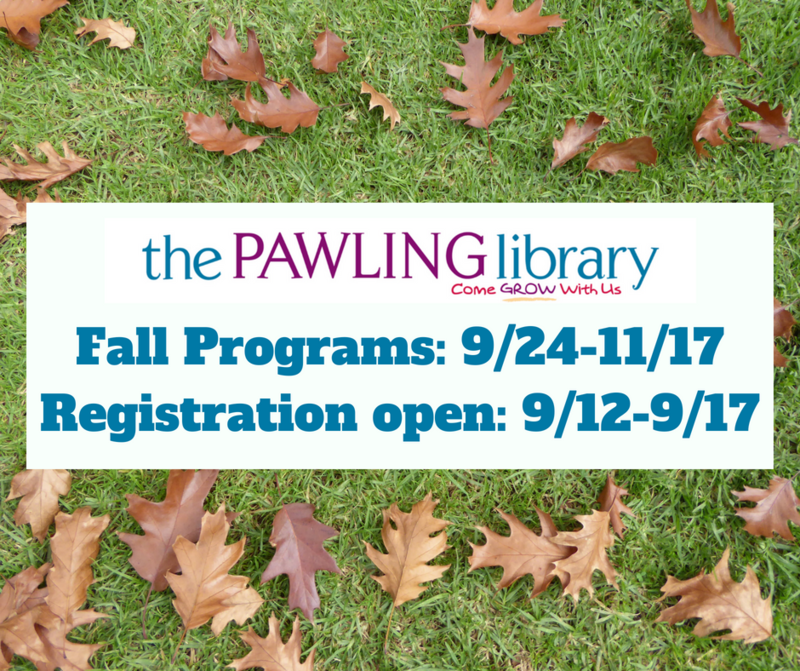 Fall will run eight weeks from September 24-November 17, with special December programs to follow. Lottery registration will run September 12-17, with rolling registration to follow as space is available. Ms. Neena and Ms. Kate are excited for what’s in store and hope you will join them in the library!